Central Scouting Services is the world wide leader in player data collection, performance testing services and the distribution of information to Scouts and Organizations around the world. 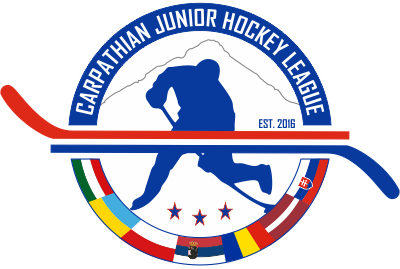 With the 2018-2019 season beginning with the first U-19 Showcase in Nowy Targ Poland for the Carpathian Junior Hockey League, Central Scouting Services is there collecting player information and scouting data. 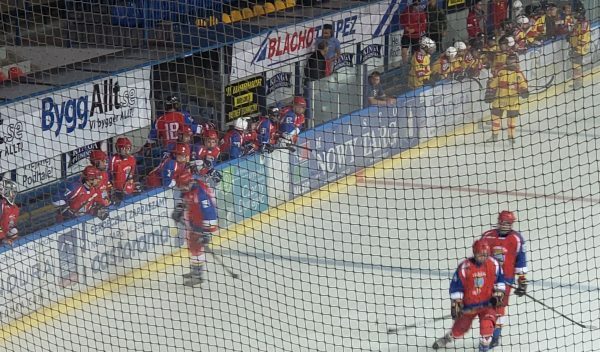 With offices in Krakow Poland, Central Scouting Services now has easy access to all of Europe’s hottest hockey development programs. The CSS database is the only database in the world that meets international privacy standards. 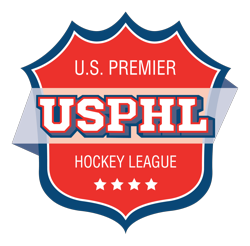 Unlike other databases that sell player information without the players consent or knowledge, Central Scouting Services verifies the legitimacy of every person accessing the database, and does not allow for improper or illegal use of personal data. It is important for players and parents to understand that some companies sell their information without their consent. This is illegal. Its also important for players and parents to understand that other companies use gimmicks to make it appear as though scouts actually have interest in the player when in fact there is no interest. Central Scouting Services is the only database of its kind in the world. Meeting international privacy law standards, and security measures in place to ensure legitimate scouts only have access to player information. Central Scouting Services puts the player in control of his own profile management. With video, photos, statistics and other information.